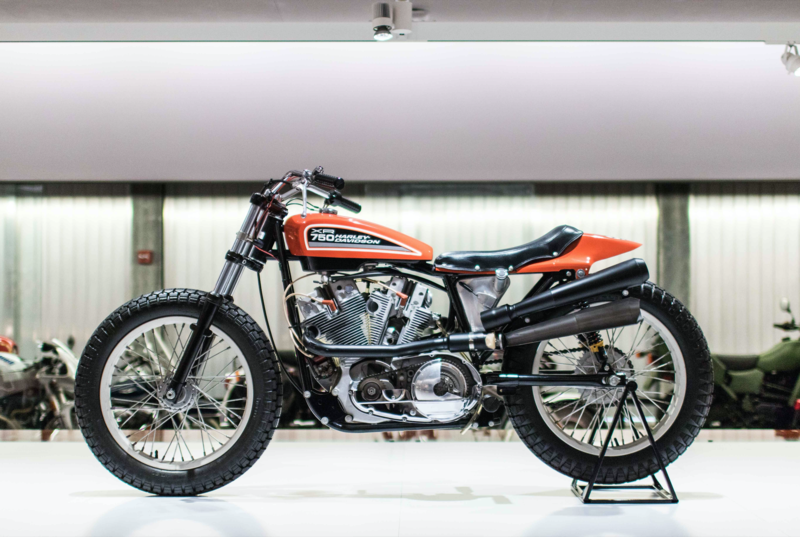 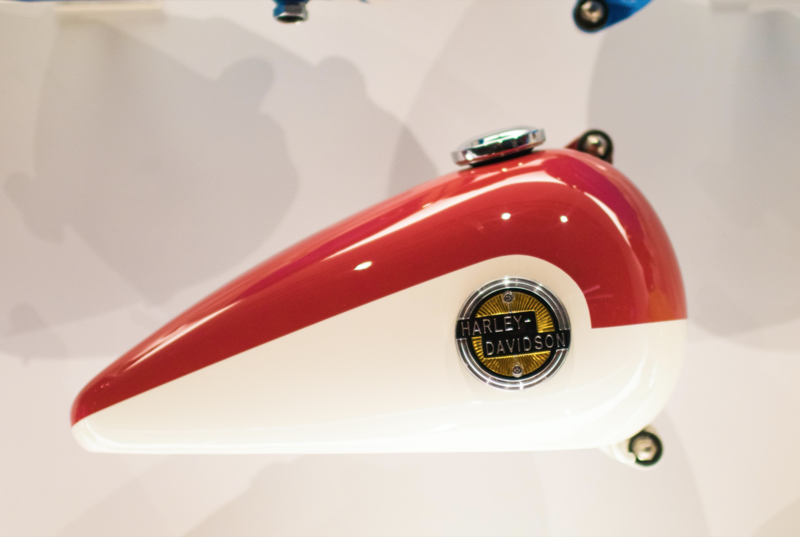 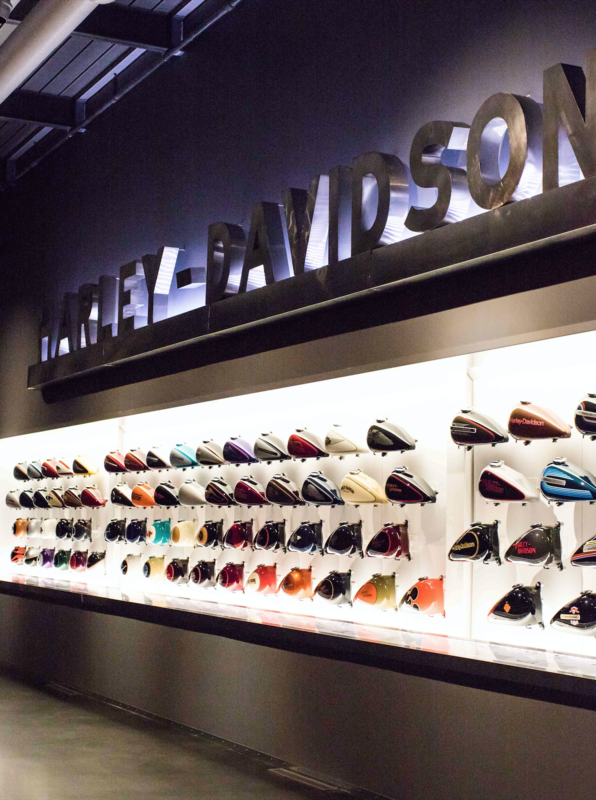 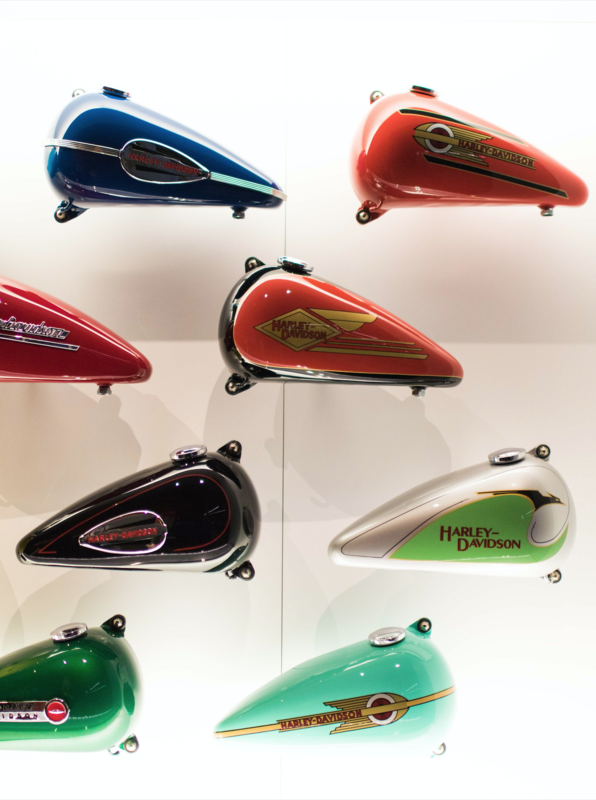 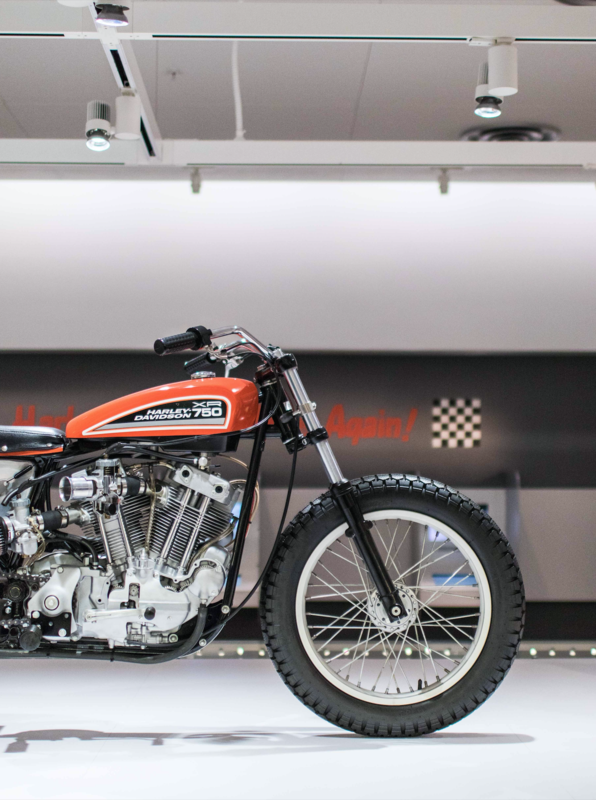 While I was visiting Milwaukee, Wisconsin for the Mama Tried show, I had the chance to visit the Harley-Davidson Museum. 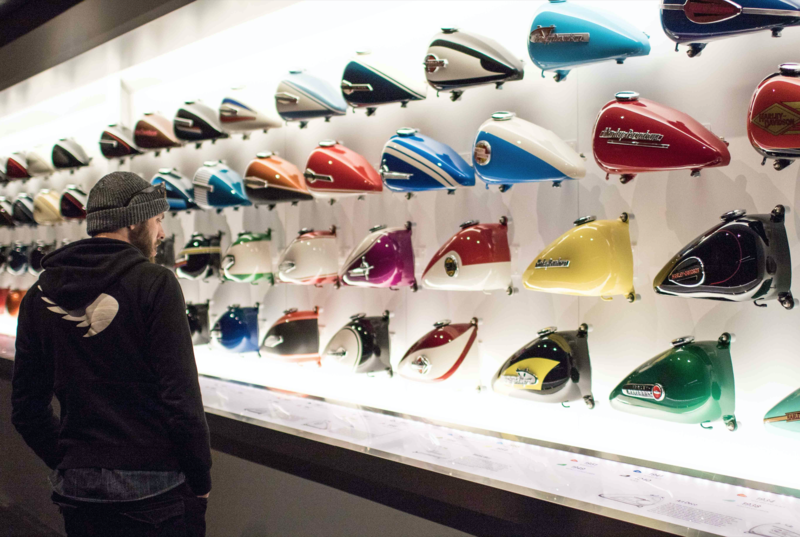 When in Rome right? 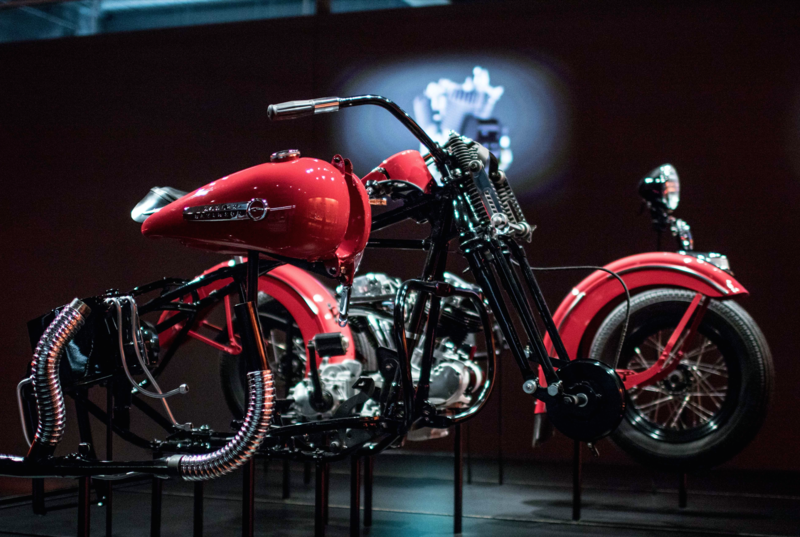 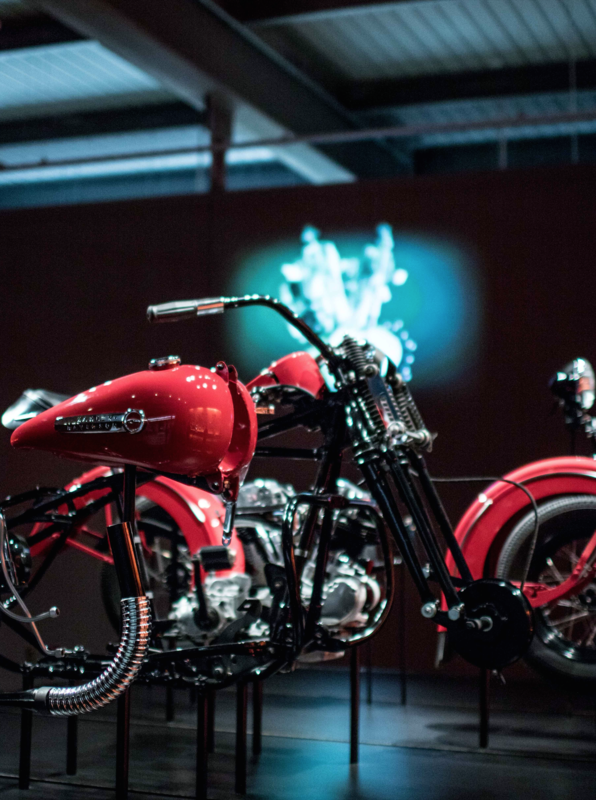 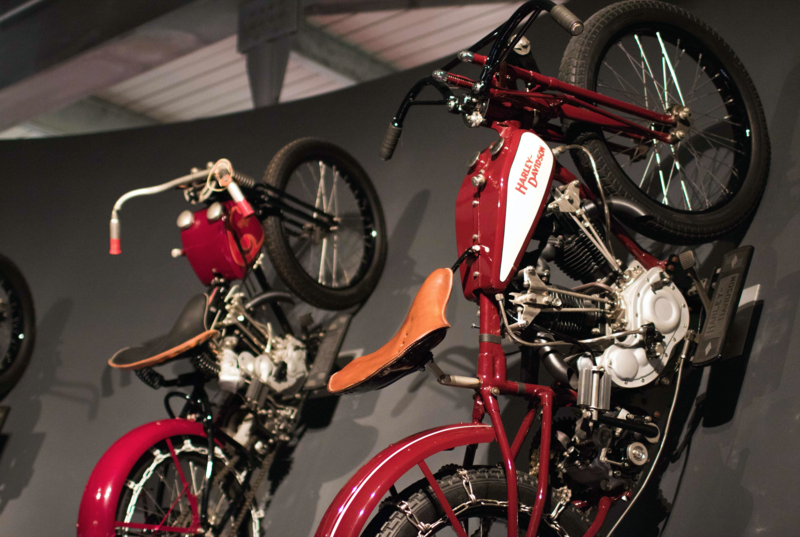 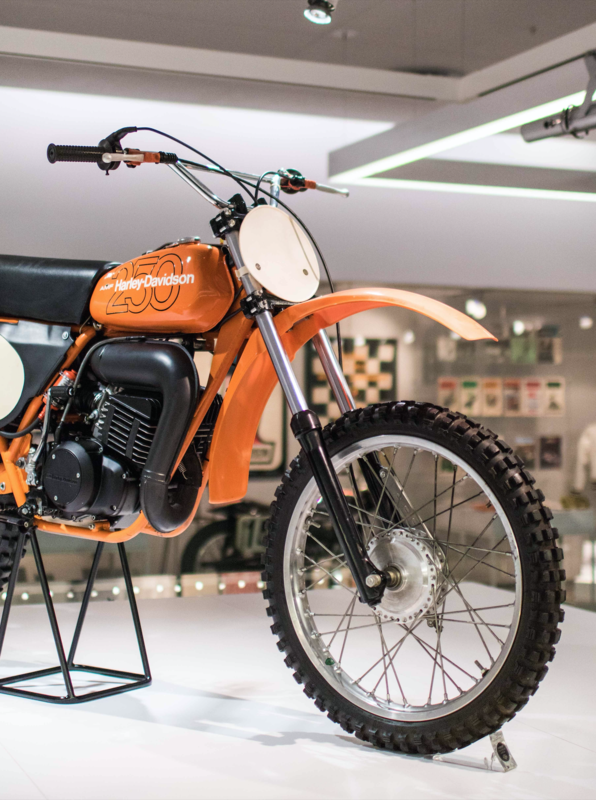 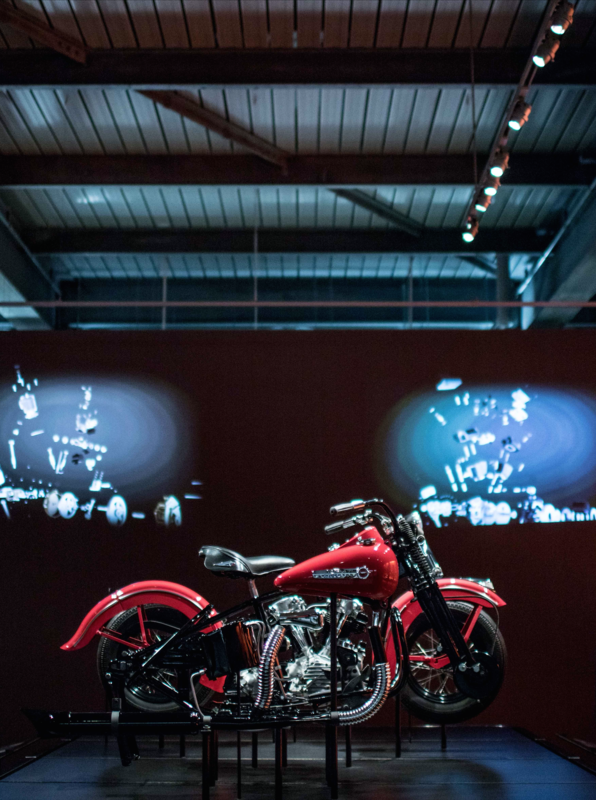 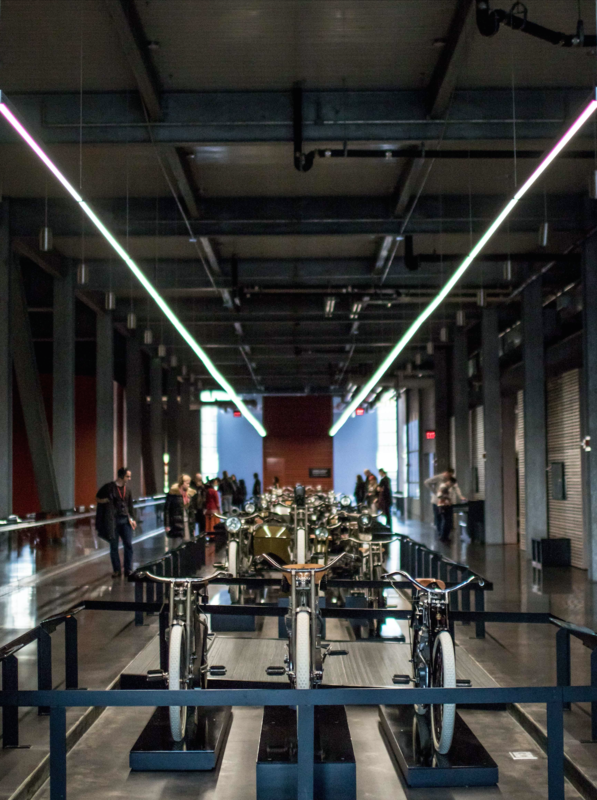 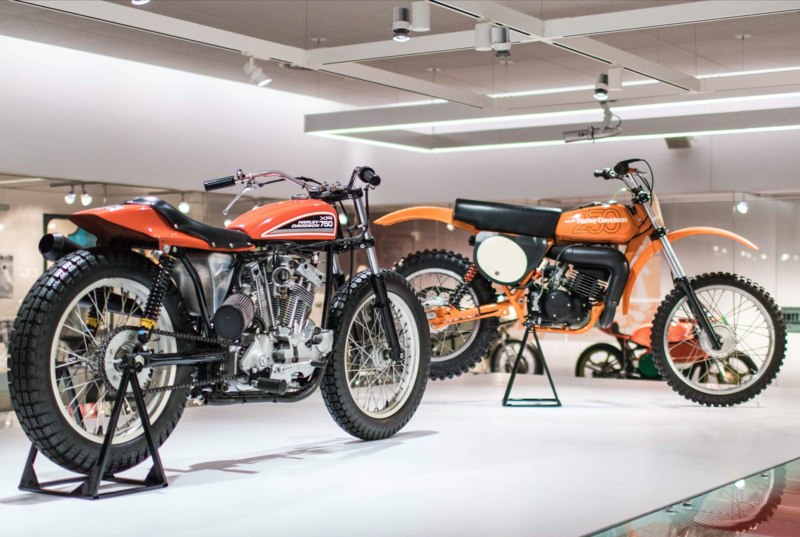 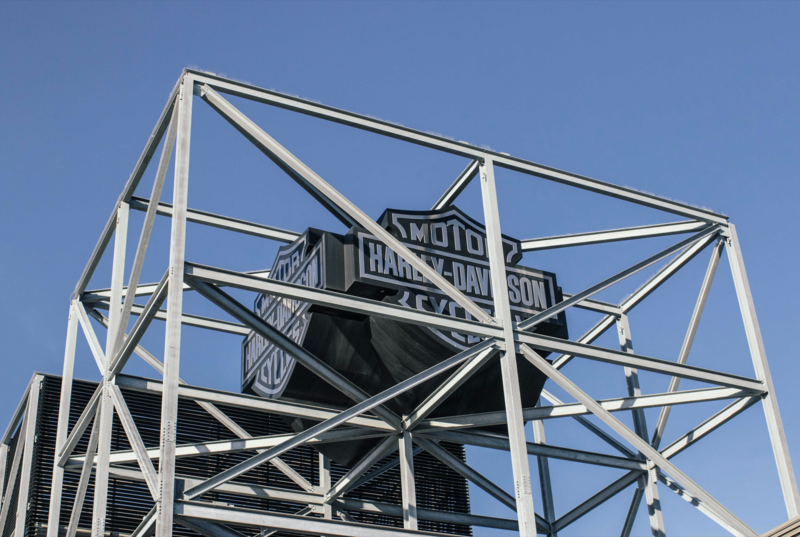 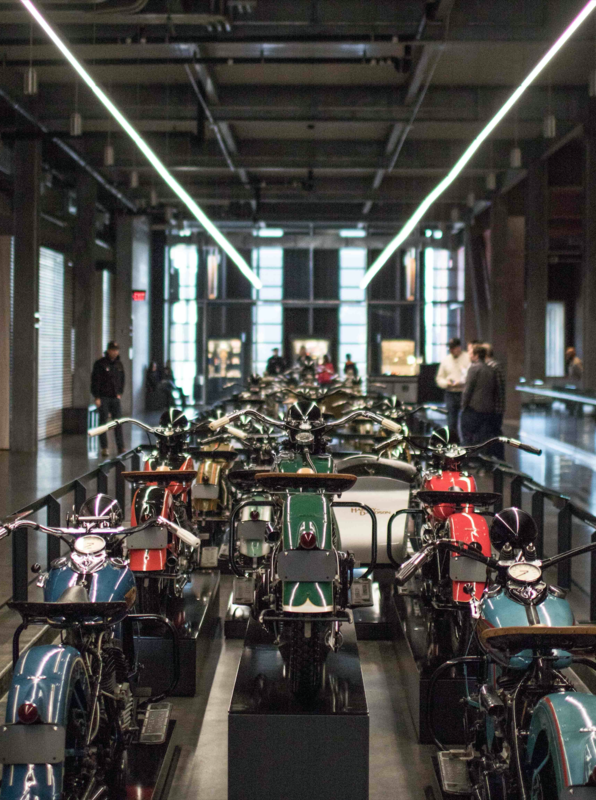 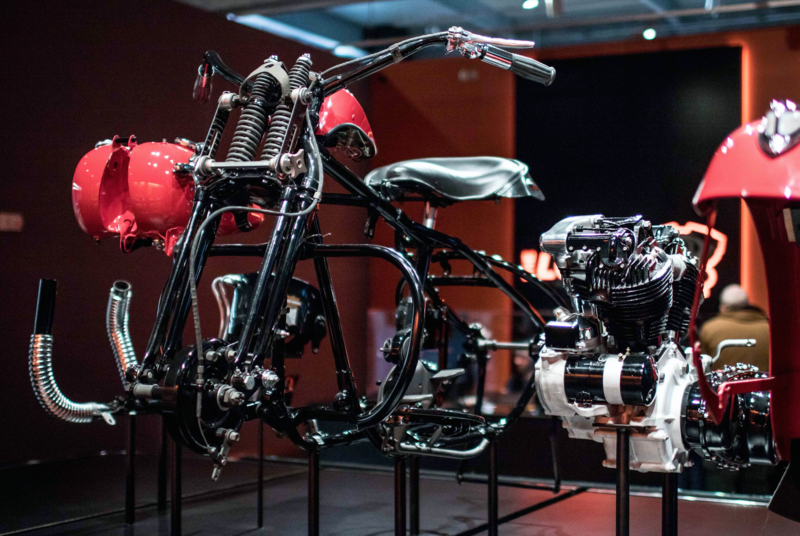 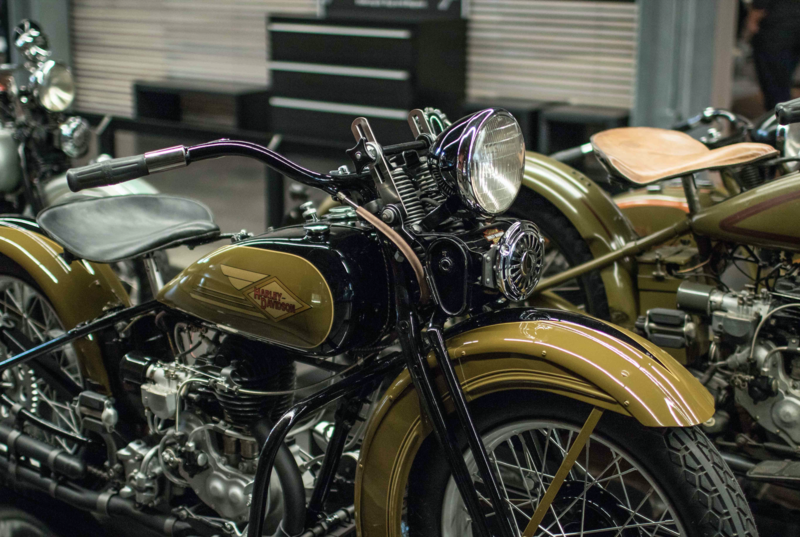 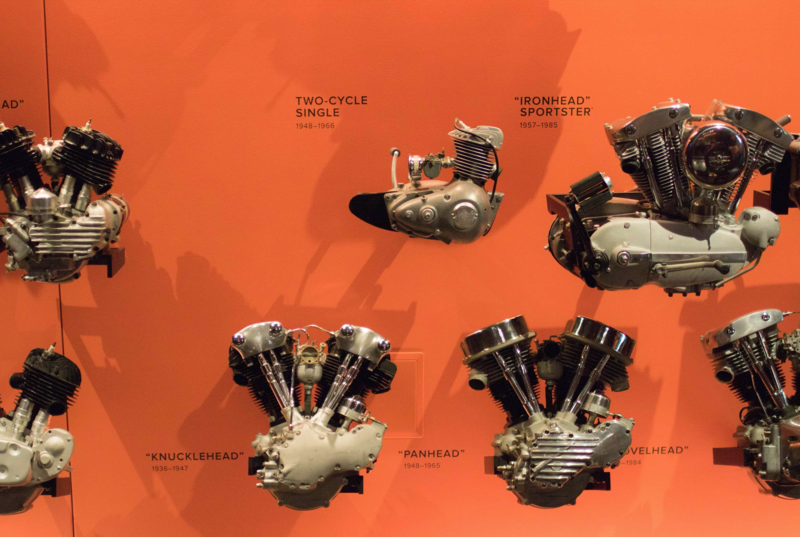 The 20 acre museum is situated on the Milwaukee riverfront, with the views of the city skyline, and hosts more than 450 Harley motorcycles and artifacts, dating back to serial #1.